Oh yeah, its time for some music. 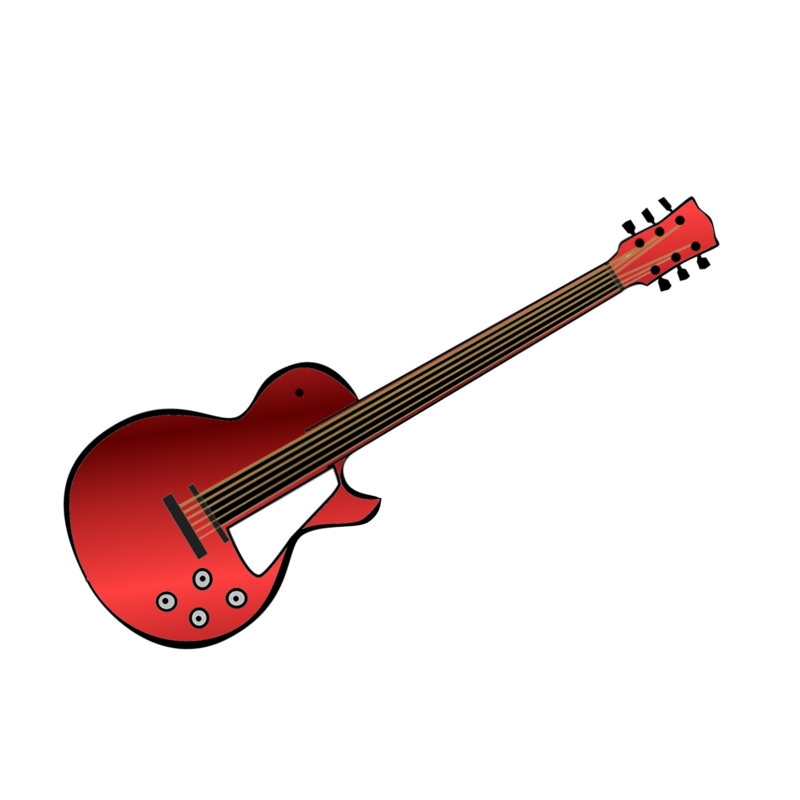 Here are our awesome Red Electric Guitar graphics & related utilities for you to flaunt. Keep grooving.